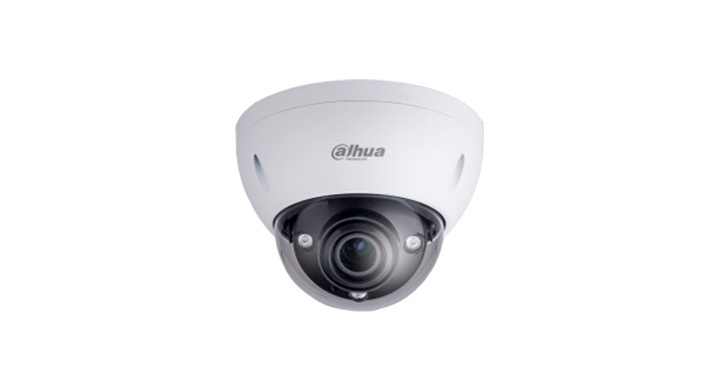 We supply most of the security camera CCTV system brands (Dahua, Hikvision, Hanwha, TVT, Intcam) you can find in Malaysia. 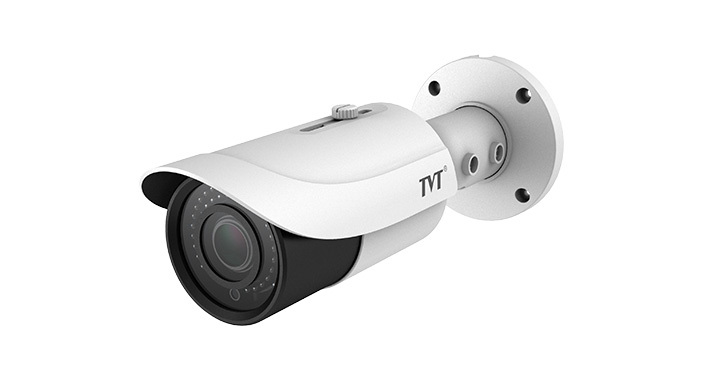 We will recommend the best CCTV surveillance system based on your budget and specific requirements, be it for residential, retail shops, offices or shopping malls. 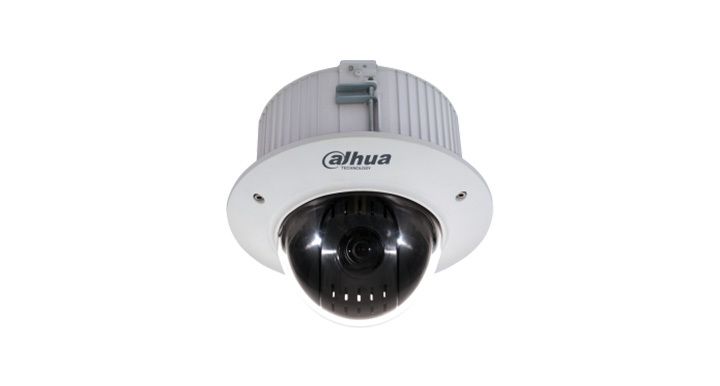 It is our calling to offer you effective and self-managed CCTV solution from CCTV central monitoring center to alert infrastructure. 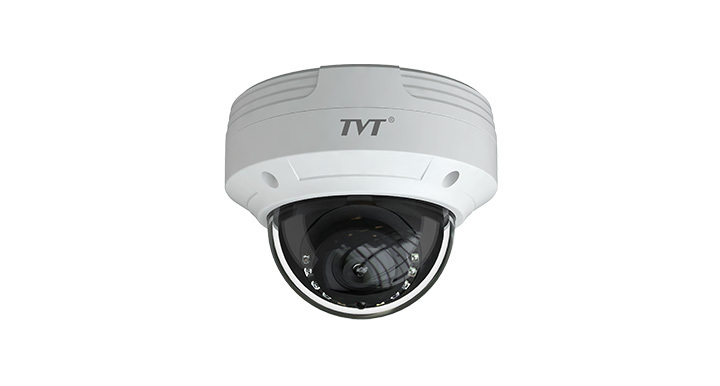 Finger World is a security system supplier based in Puchong, Malaysia. 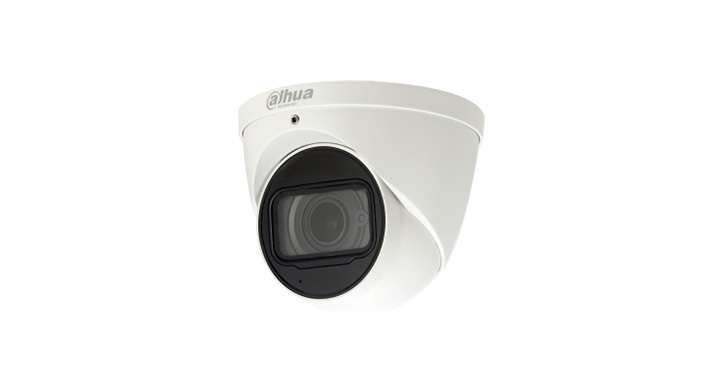 We supply wide range of CCTV system (CCTV cameras, network cameras, video recorders and more). We strive to be the best CCTV company where customer satisfaction is our top-most priority! 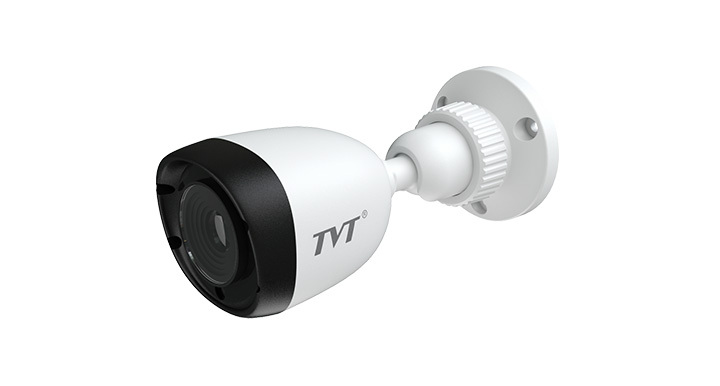 View our product – CCTV IP Camera. 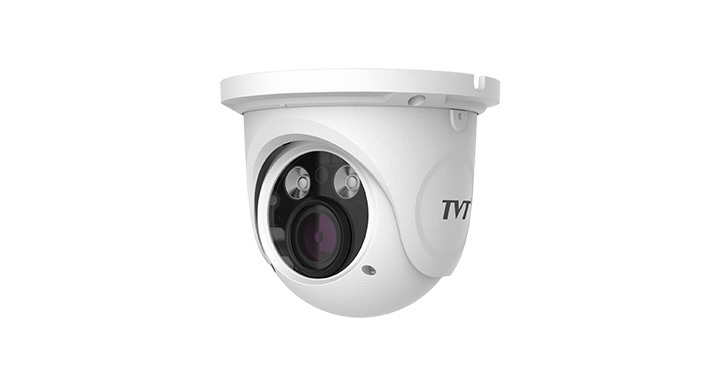 Looking for CCTV installation in Kuala Lumpur? We’ve you covered!